Spring has sprung at Adelaide Zoo with lots of exciting births! 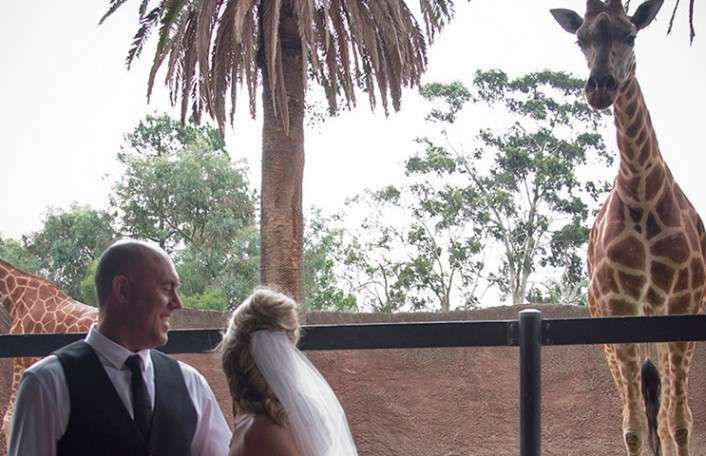 ‘Awwws’ are ringing loud and clear around Adelaide Zoo with lots of new faces joining the family last month! With the pitter-patter of little feet all over the zoo, Adelaide Zoo turned into a maternity ward with lots of adorable new arrivals. Monday, 9 October, was an exciting day at Adelaide Zoo with a baby Mandrill and three tiny Meerkat pups joining the family. 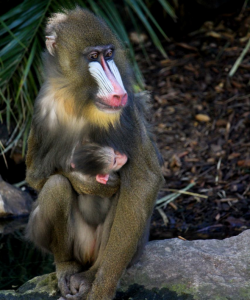 Now a month old, we’re pleased to report the tiny Mandrill infant, who is the ninth Mandrill to be born at Adelaide Zoo, is thriving under the care of mum, Niari, and dad, Tabah. 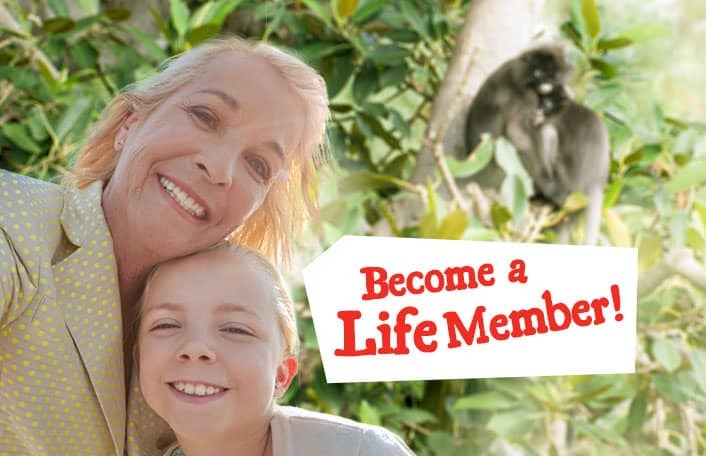 As a conservation charity, we’re proud to be one of only two zoos in Australia holding this vulnerable primate and the only Mandrill breeding facility in the country. 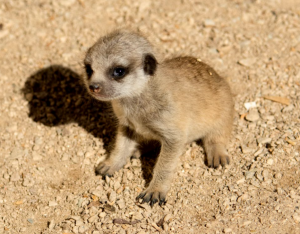 Our Meerkat family continues to grow, with parents Minie and Swazi welcoming another three pint-sized pups to their mob, following the arrival of five pups in July. The older pups have been very interactive with their smaller siblings, helping mum and dad out with babysitting duties! 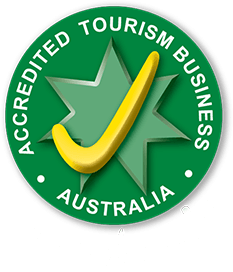 Adelaide Zoo is proud to have bred more than 80 Meerkats since 1993. 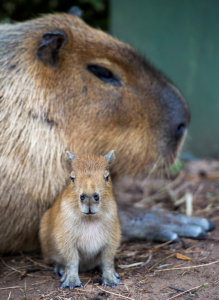 And the joy continued in October with five Capybara babies born a few days later to two separate mums, Dalia and Sofia. 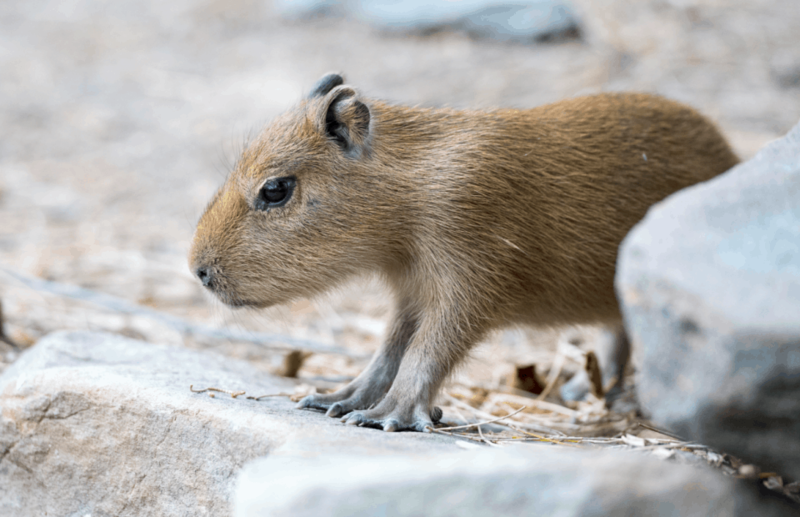 The tiny Capybara are doing well under the attentive care of their mums and can be seen playing in their habitats near the Ring-tailed Lemurs at Adelaide Zoo. 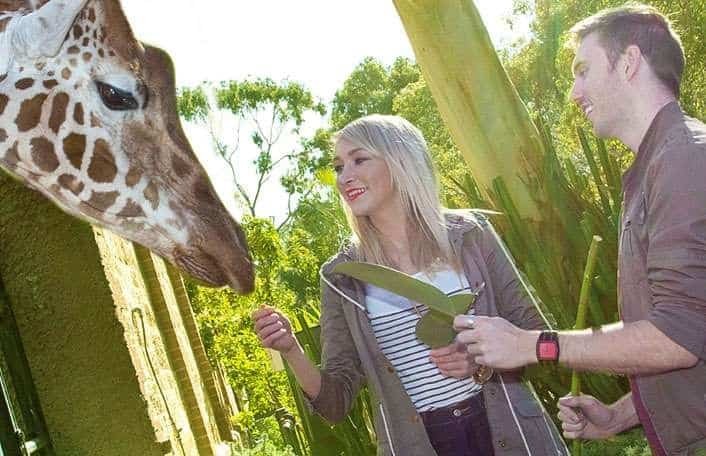 With so many adorable new faces to meet, there’s never been a better time to visit Adelaide Zoo so race in to welcome the youngsters to our zoo family. 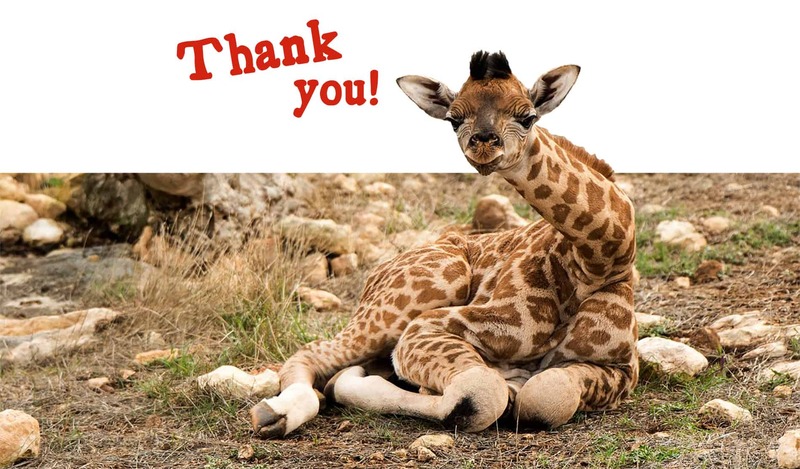 More exciting births are on the horizon at Adelaide Zoo so stay tuned for more news from our busy maternity department.